This is a daffodil-free zone! There is so much beauty and interest around Ullswater at all seasons that the place has really no need for cliches. 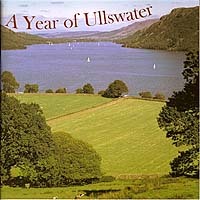 This book contains beautiful photographs of Ullswater throughout the whole year.